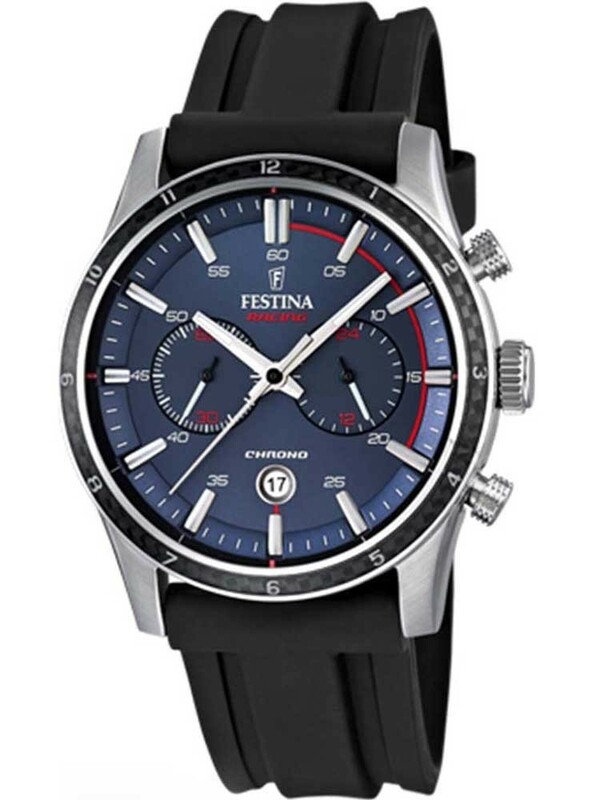 This stylish sports watch from Festina is from the Racing ’15 range. 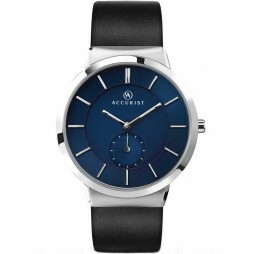 Superb stainless steel was used to craft the dial case, with a sturdy black rubber strap accompanying. 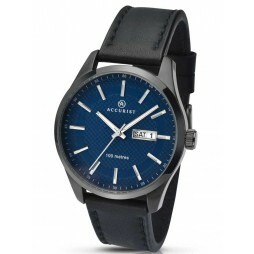 Useful features such as chronograph and date functions are present also. 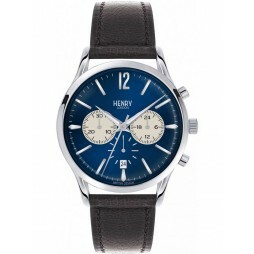 With a terrific bold blue dial and red accenting, this racing themed piece is sure to catch the eye. 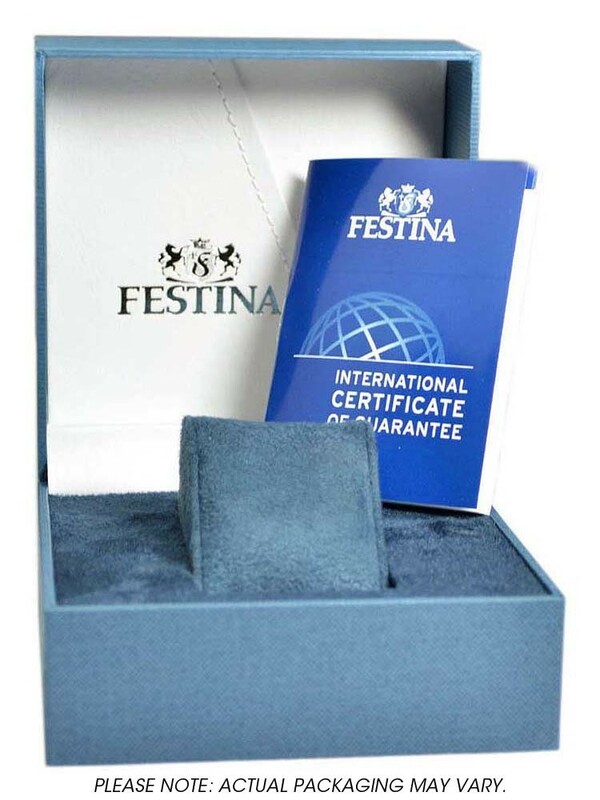 Silver dial hands and hour markers, alongside Festina logo branding, complete the watch. An iconic sports design paying tribute perfectly.